PPC management experts have been saying for some time now that mobile browsers are in a different mindset from desktop browsers and this requires a different approach for effective PPC management. So, do you have a PPC management strategy to capitalize on mobile traffic? If not, read on to pick up a few handy tips. It was in 2015 that mobile searches first surpassed desktop searches on Google. 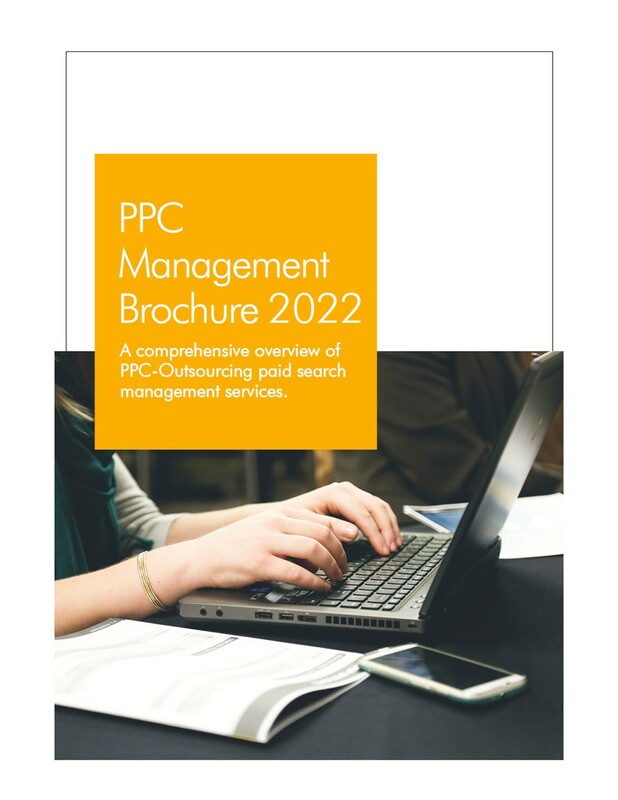 PPC management experts recommend making strategy changes that go beyond comparing KPIs across different device types and applying bid modifiers for campaigns. This is because users behave differently when they’re searching on mobile devices and marketers need to take into account factors such as user experience, content and user behaviour while devising strategies. What Do Mobile Searchers Care About? PPC management services providers believe that mobile traffic is higher up the sales funnel and earlier in the conversion path. Mobile searches and multiple visits to a business’s website may not lead to direct sales and revenues but they play an important part in helping audience take the final step of the purchase. Consumers making mobile searches care more about site responsiveness, relevance and quality content. These people are less likely to be brand loyal to mobile devices. As any good white label PPC management professional will tell you, patience is in short supply among mobile searchers. Bounce rates double and conversions drop when consumers have to wait even a few seconds longer for pages to load. One strategy to check if you are up to speed is by testing your site with tools such as PageSpeed Insights and seeing how you compare to competition websites. 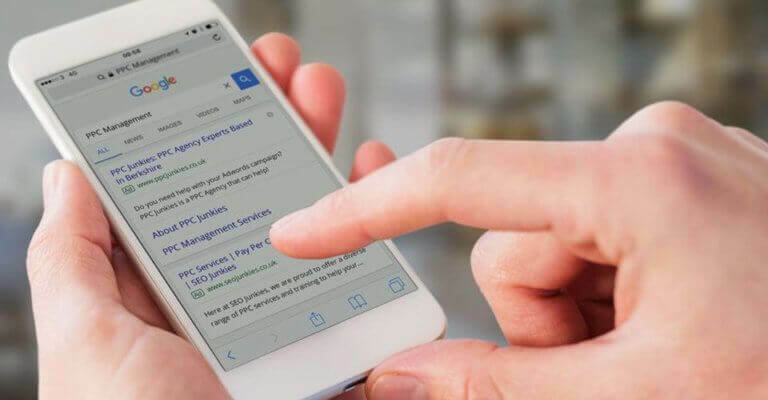 Since typing is difficult on mobile devices, PPC management services providers prescribe removing unnecessary form fields and offering drop-down menus to make it easier for consumers to fill forms. Another strategy to optimize conversion process is to determine why mobile consumers use a mobile site and give them exactly what they are looking for. Removing unnecessary clutter will make it easier for consumers to find required information quickly. Considering that mobile searchers are more likely to be in the initial research phase, white label PPC management professionals recommend bidding on ‘how to’ searches and review searches while delivering quality content that answers these questions effectively. Because of high-funnel clicks, your AdWords analytics data may undervalue mobile performance. 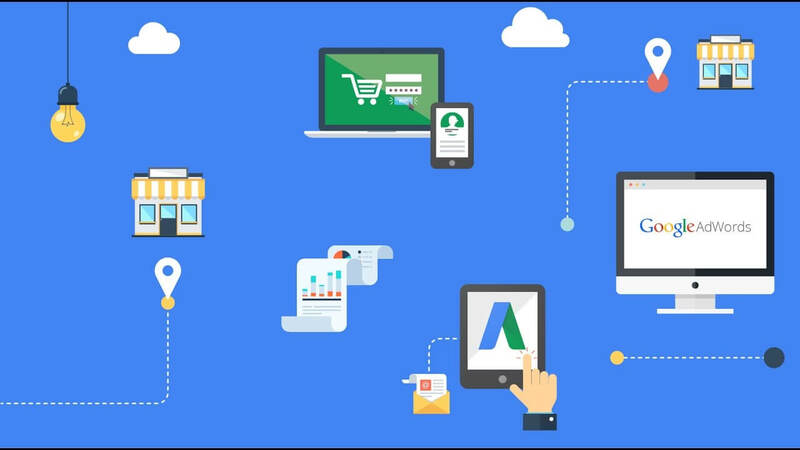 Experts recommend using the AdWords attribution modelling tool to gain a better understanding of true mobile performance. Creating a mobile-specific campaign can give you more budget control and allow you to create mobile-specific ad copy as well as a mobile-targeted landing page. However, every campaign does not warrant this strategy, especially smaller campaigns that do not have a significant mobile audience – in such a case, breaking out into different campaigns can lead to account complexity and lesser data aggregation. Do it only for larger campaigns or for campaigns with a significantly varying performance by device. Advertisers who do not observe actual mobile purchase events can track micro conversions to boost future conversions. For example, visits to specific web pages like pricing page and specific product pages indicate that consumers are in the lower rungs of a sales funnel. 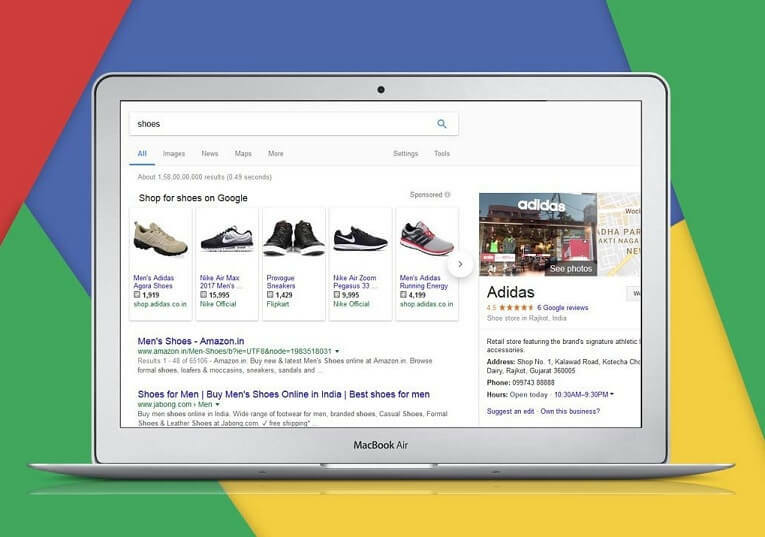 Based on consumer data for such micro-conversion pages, PPC marketers identify the quality of incoming traffic and optimize for more down-funnel visitors. It’s time your PPC campaigns reflected the reality of mobile audience demanding relevant information quickly at all times. 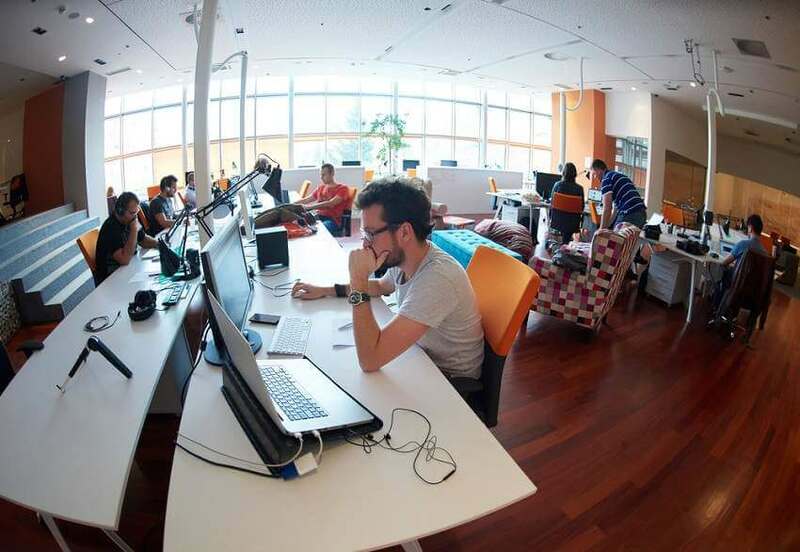 Collaborate with a professional PPC agency to make necessary adjustments!